An unmarried woman's siblings interfere with her life when their mother takes ill.
Niloofar's life is turned upside down however when her aging live-in mother (Shirin Yazdanbakhsh) is taken into hospital with respiratory problems. 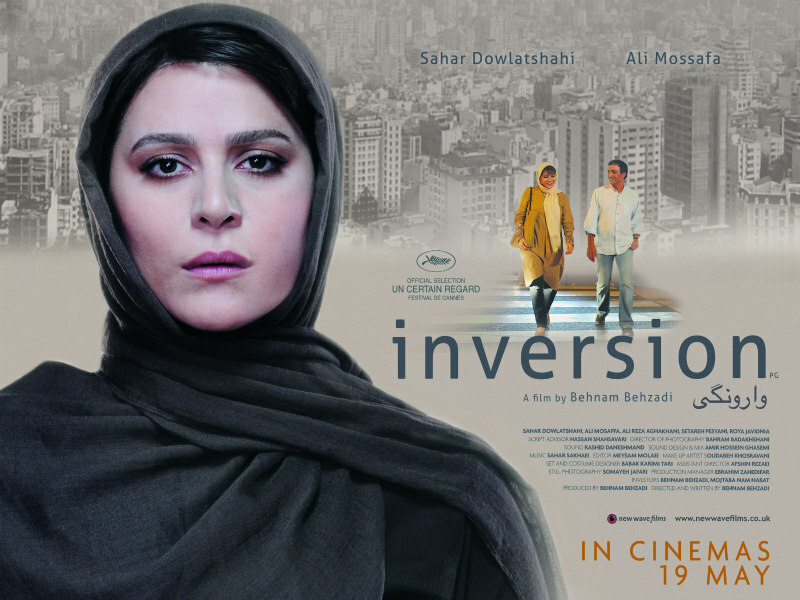 Doctors inform Niloofar and her siblings, brother Farhad (Ali Mosaffa) and sister Homa (Roya Javidnia), that their mother's only hope of survival is to move away from the pollution of Tehran. Behind their sister's back, Farhad and Homa decide Niloofar should move to the country with their mother, reasoning that being unmarried, she has no other responsibilities. Behzadi, like many of his Iranian contemporaries, likely set out to address the treatment of women in his country, but remove the headscarves and this is a universal scenario. Even in the most tolerant western societies, unmarried women, and to a lesser degree men, are still viewed as failures by many, regardless of whether their single status is of their own choosing or not. The decision to eschew marrying and starting a family paints such women as irresponsible. This is the stick that Farhad and Homa use to beat their sister into submission, ignoring how she's built up a successful business, as though it's simply a hobby of hers. Though worse things happen to women in the Middle East on a daily basis, the psychological bullying of Niloofar is perhaps more relatable for western audiences than, say, a woman being stoned for adultery (in much the same way a paper cut produces louder screams from an audience than a beheading), and you'll find your blood boiling at the arrogance and insensitivity of her narcissistic siblings. The summer blockbuster season will offer us villains intent on destroying worlds and galaxies, but none will match the antagonism of Mosaffa's Farhad, whose harassment of his sister verges on the physical at times in a stark reminder of the male-oriented society the drama is set in; failing in his own business ventures, much of Farhad's resentment seems to come from wounded male pride. Such is the intimidation of Niloofar by her unfeeling family that her cellphone's generic ring-tone begins to take on the qualities of a stabbing synth score from a slasher movie, inspiring stress whenever it buzzes to life. I doubt we'll witness a more effective use of music in a movie this year. You don't need to be an expert on Persian culture to guess how things turn out here, but while our heroine may not prosper in the manner we'd like, there's another character - Niloofar's teenage niece Saba (Setareh Hosseini), who looks up to her independent aunt and dares to take her side - that suggests the future of Iran may not be in such bad hands. 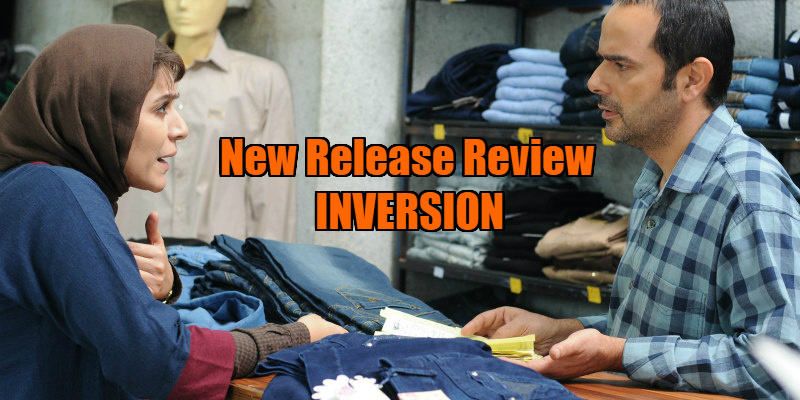 Inversion is in UK/ROI cinemas May 19th.